Since the start of sharply rising transportation prices witnessed since 2004, our Transportation Buying Trends research has found increasingly greater willingness among Canadian shippers to change modes due to higher rates and surcharges. But 2009 showed a reversal in this trend as prices across all modes began falling, precipitously in some cases. While excess capacity in all modes will continue to provide downward pressure on rates through at least the first half of 2010 and perhaps beyond, we expect transportation prices to resume a strong upward climb by 2011 and for shippers to resume their willingness to experiment with using different modes. 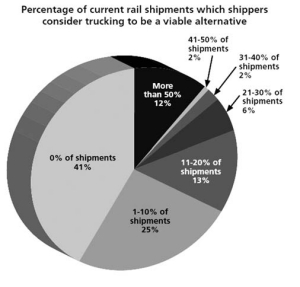 To that end, our research also shows that almost 6 in 10 shippers consider trucking to be a viable alternative to rail for at least some of their rail shipments. 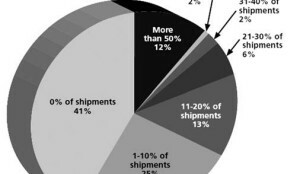 Shippers who diverted freight from rail to truck in 2009 did so for a variety of reasons. The main reason, cited by 6 in 10 of respondents who did make a modal change away from rail, was poor rail service or coverage. 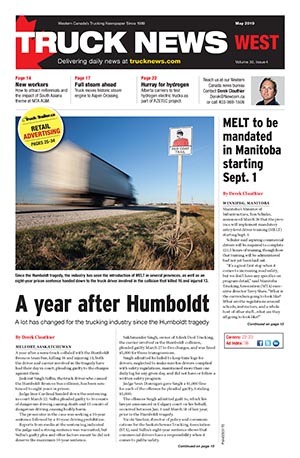 A recent survey of shippers conducted by NRG Research Group as part of Transport Canada’s Rail Freight Service Review found that only 17% of shippers were very satisfied with their rail service and 62% reported having suffered a serious financial impact as a result of poor rail freight service. 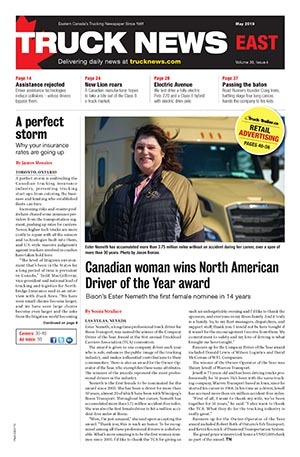 For more Canadian sourced data on modal preferences, rates, surcharges, shipment volumes, capacity and contracts see our annual Transportation Buying Trends report available for $99 through www.trucknews.com.